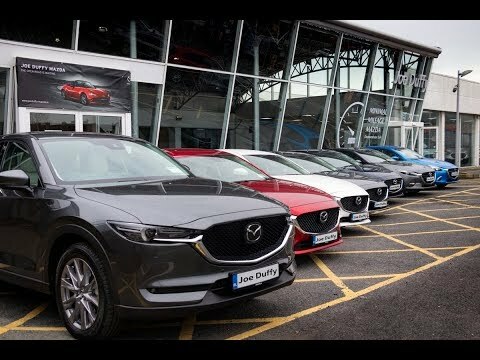 The Joe Duffy Mazda demonstrator clearance sale has begun! We have a limited number of 2018/2019 demo models in stock including Mazda3 & Mazda6, all priced to clear with up to €8,249 in savings available. Visit Joe Duffy Mazda before April 30th to avail of bottom line prices on our high specification demos. Our showroom is located at North Road Exit 5 M50. Speak to a member of our team if you'd like to arrange a test drive or click the link below to browse our exceptional range. We look forward to seeing you soon. Finance available on all demo models.